Goodlyfe Manager, Kyagambiddwa Geoffrey, aka Chagga was last week released from the Luwero jail where he had been detained for a week. Chagga paid some 8Million out of the required 18Million and promised to pay the difference at the earliest time possible. 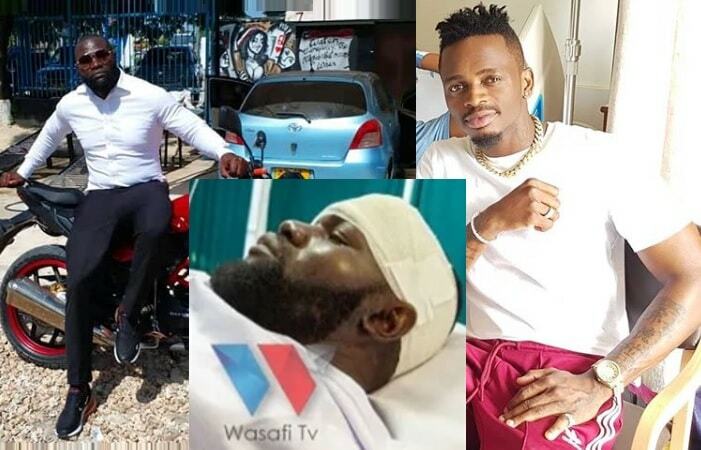 On top of managing the Goodlyfe members, Chagga is working very hard to raise the rest of the money required by the Luwero promoter, Paul Kaliba. 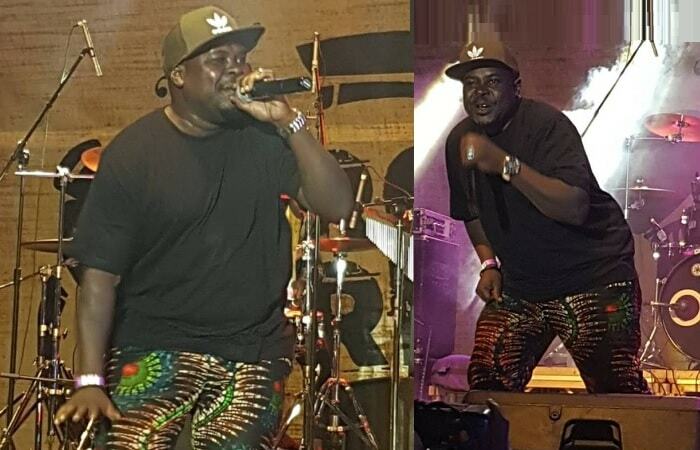 Chagga was over the weekend performing his old and new songs at Jahazi Pier in Munyonyo during the Roast and Rhyme event. He later invited Chameleone to thrill the fans that had come in large numbers for the story tellers edition of Roast and Rhyme, Other artists that performed included Navio, Tom Mayanja aka The Myth, Feffe Bussi and Jamal Wasswa among others.